Hi! I'm excited about beginning a worm farm in my classroom as a project learning experience. Please tell me that your bin will work in a classroom. Thanks for the question about the Worm Factory. Yes! The Worm Factory will absolutely work in a classroom setting. Just make sure you cover the food with a good 2" bedding and be careful about the types of foods you put in like Broccoli. If you order worms from us we usually always ship the Factory before the worms. It can take anywhere from 2-7 shipping days for the Worm Factory to arrive depending on where you live in the US. But this will give you time to set it up and let the food start to decay so the worms can get right down to munching on the bacteria. Although not an absolute, (waiting a week to introduce the worms to the bin) it helps the worms adjust to their new environment faster. It's standard in the industry to ship worms on a Mon. or Tue. 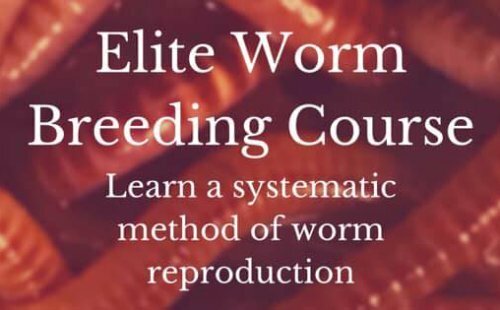 to ensure that your worms arrive within the week so that they aren't held at the post office unattended.